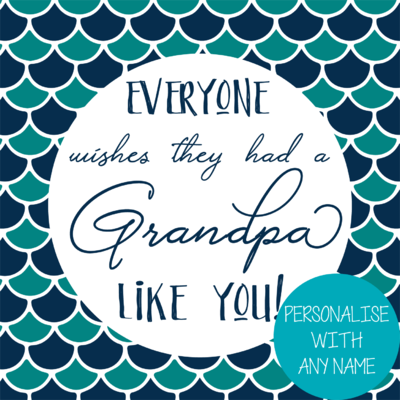 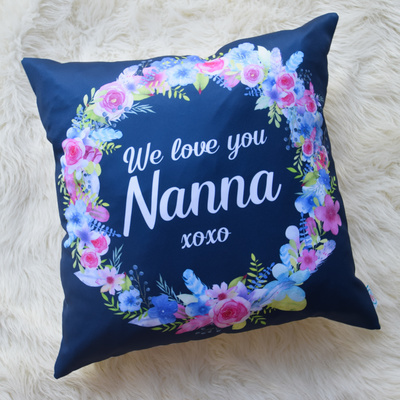 Personalised Cushion Covers - Find your perfect gift for that hard to buy for person here! 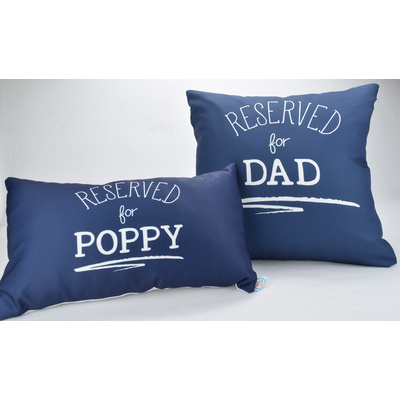 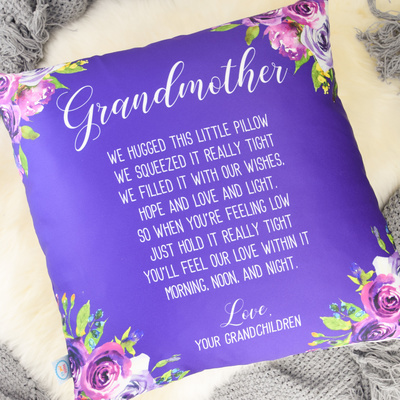 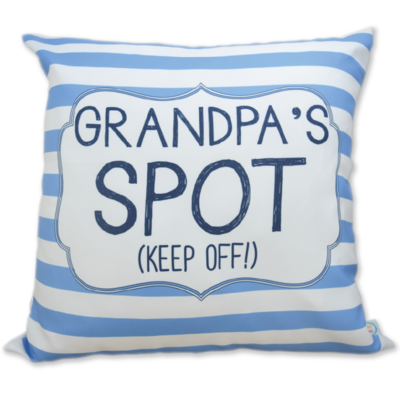 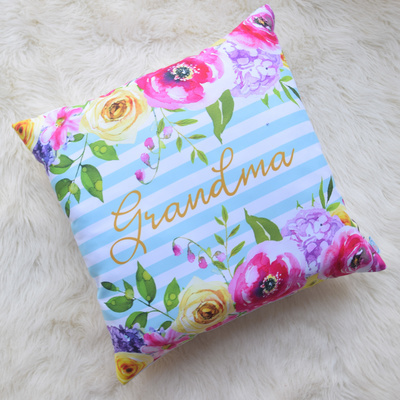 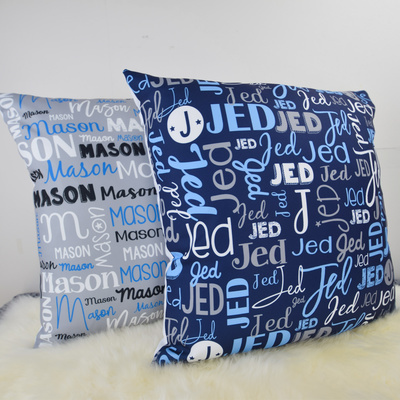 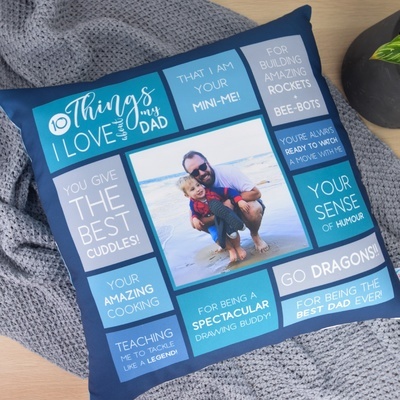 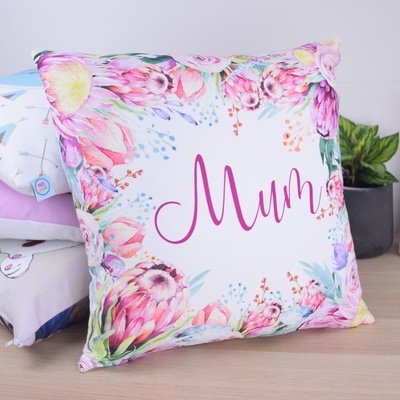 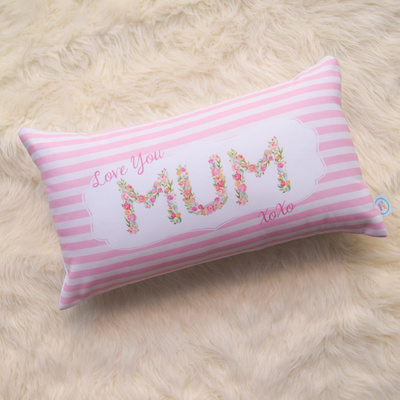 We have lots of unique cushions that you can personalise in to something very special for your loved one! 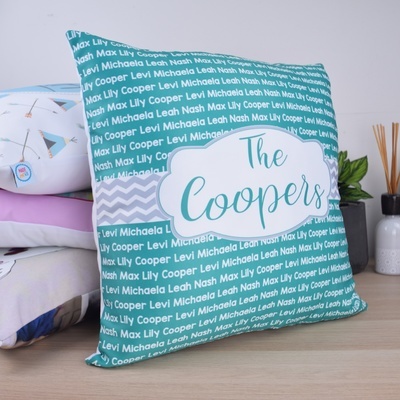 Everyone loves personalise gifts and all of our cushion covers are made to order and they are all made to your chosen specifications.